"Second car bought from you & veryhappy!" The Peugeot 3008 you searched for (KR67EYX) is no longer in stock. Here are more cars which might be of interest. Our 3008 is a great choice if you're looking to keep costs down! 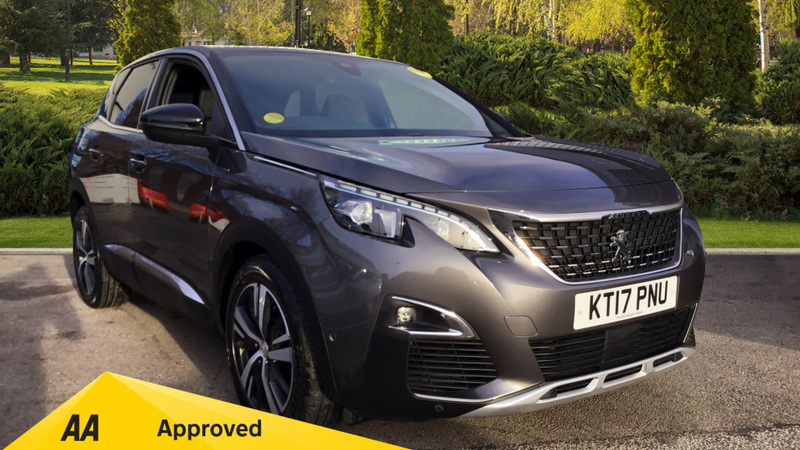 This Peugeot 3008 is practical and economical. Fun to drive - a perfect family car. The Peugeot 3008 is good to drive, economical and has a great interior and comes well equipped with desirable features such as overtaking sensors, touch sensitive display screen and more.